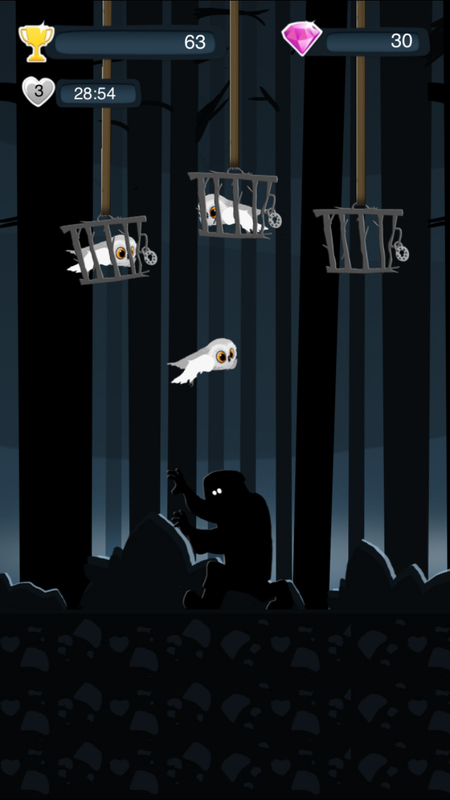 Owl Hunter - Adventure Game by Tvedt Solutions. Download on the Appstore. Official Game Website. 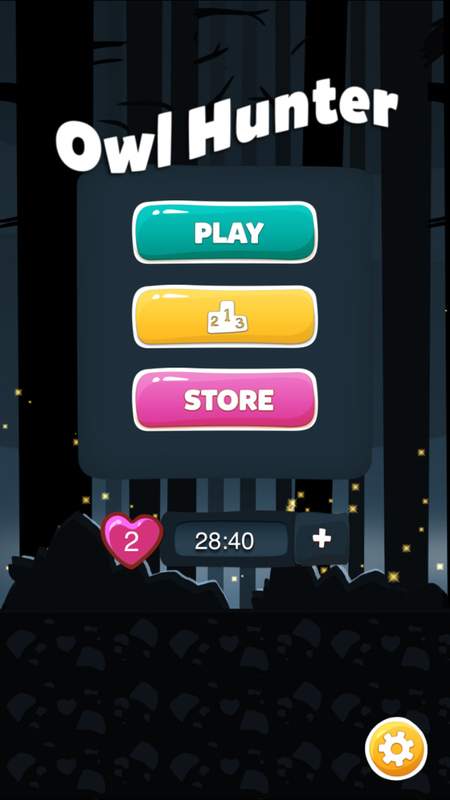 Take on the challenge alone or play with friends to see who can get the highest score! 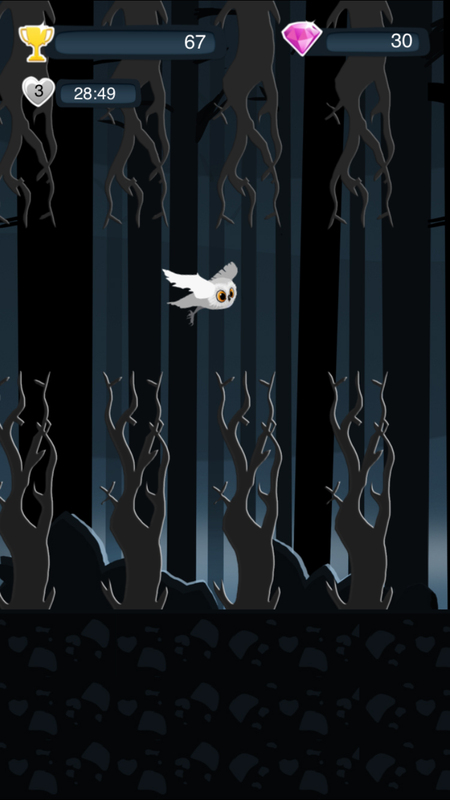 So how far can YOU go before the Owl Hunter catches you?